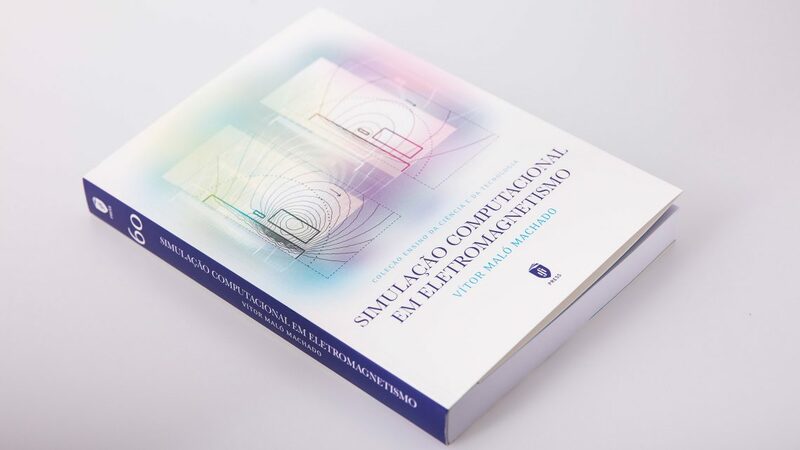 IST Press published the book “Simulação Computacional em Eletromagnetismo”, by Vítor Maló Machado. The calculation of the electromagnetic field is becoming increasingly important to the simulation, design and optimisation of electrical engineering devices. The development of materials technology, the adoption of non-traditional configurations, the reduction of dimensions and costs, with a subsequent increase of energy levels and transmission speed, have fostered the development of increasingly rigorous computational techniques. 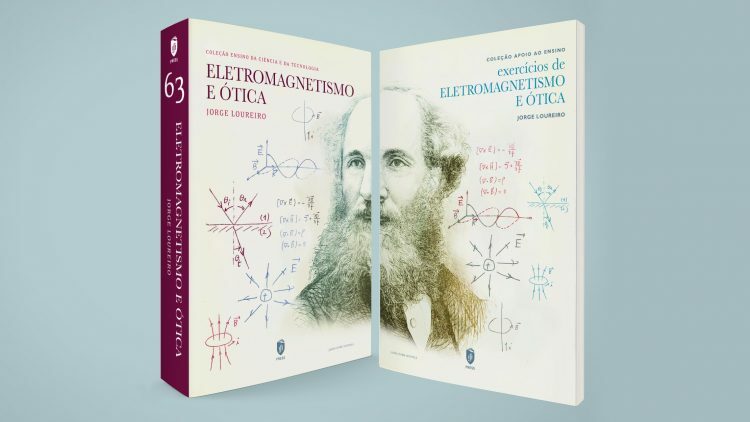 The purpose of this book is to allow a better use of methods, both numerical and analytical, in calculation of electromagnetic fields in electrical engineering devices, namely in power transmission lines, transformers and electric machines (on electric power systems); signal transmission, microwave and optical waveguides, antennas (on telecommunications systems); simulation of electromagnetic properties of the materials; non-destructive testing method for defect detection (detection of heterogeneities); and problems of electromagnetic compatibility and mitigation of the electric and magnetic fields. The numerical methods used more often by the scientific and tech community were addressed, namely the Finite Element Method, the Boundary Element Method, the Hybrid Methods and the Method of Moments. 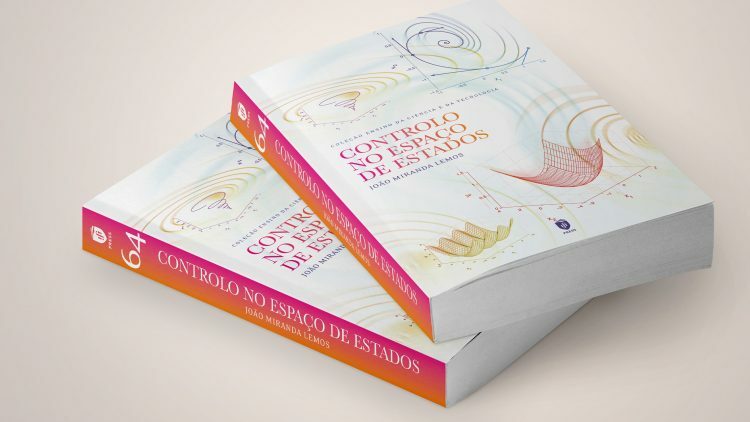 The book is intended mainly for students, graduates, MSc or PhDs holders in Electrical Engineering, who are developing or intend to develop software for electromagnetic field simulation. It is also addressed to anyone who is or will be user of electromagnetic field simulation software.